4 Bedroom Home with Beautiful Detailing in Robertsdale Alabama! 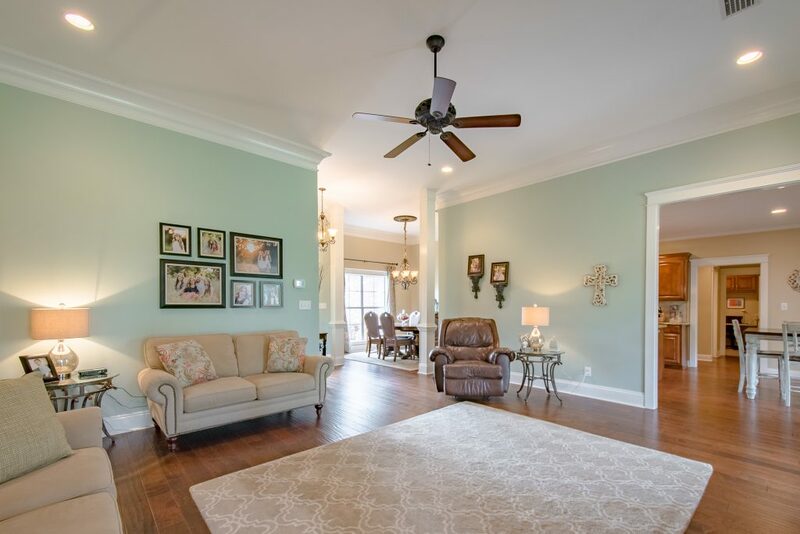 You will never get tired of living in this lovely 4 Bedroom Home with Beautiful Detailing in Robertsdale Alabama! Welcome to Robertsdale, home of generations of farmers, easy access to our beautiful beaches, and tons of Golden Bear pride. Many of its resident are multigenerations deep and love their small town. Friday Night lights at the local football stadium and weekends at the hunting camp entertain many families on the weekends. The little town is scattered with family owned business such as Campbells Hardware and Furniture City. 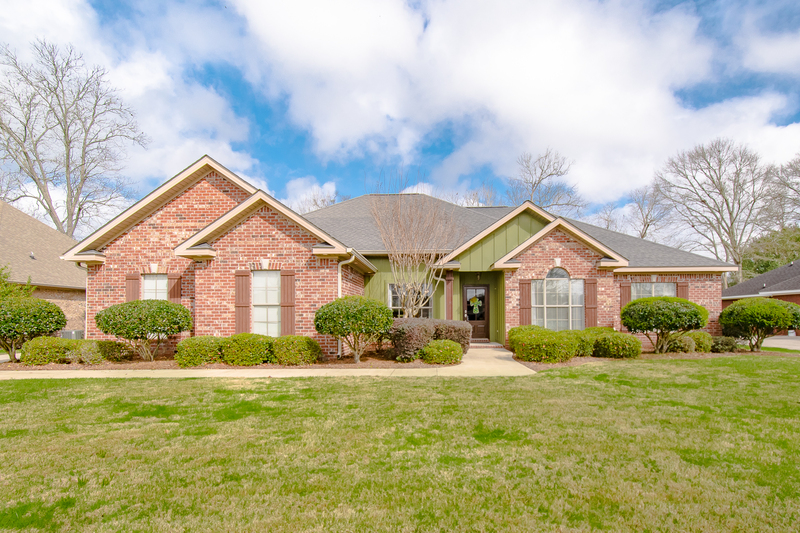 One of the most sought after areas of this little town is Pecan Lane. The listing at 18955 Pecan Lane is a beautiful 4 bedroom home on almost half an acre. When you enter the front entryway, you will be captivated by the high ceilings, wide crown molding, and immaculate hardwood floors. The spacious bedrooms of this split floor plan provide an excellent use of the space. When walking into the kitchen, you immediately find a useful layout with top of the line appliances. The beautiful granite countertops and custom made cabinets will make you feel like you are in a chef’s kitchen. As you step in the back yard, enjoy a covered back porch/patio perfect for entertaining and opening up to a fenced backyard with a great fire pit, perfect for enjoying those cool Alabama evenings. Life in Robertsdale is a slow pace and filled with convenience. The home on Pecan Lane is located near service stations, grocery stores, local shopping at mom and pop stores, and the Baldwin Beach Express. Be anywhere you want in less than 30 min, from Bay Minette to the Beach, Pensacola to Mobile. At this price point, there is no better option in Central Baldwin, this home is a real MUST SEE!